Launch: There are great launch ramps at State Parks in Alabama, and they have a reasonable charge. Nearby campsites:Right there, in the State Parks. Comments: Alabama has one of the finest State Park systems in the US. -----"Where do we head for winter?," El mused as we sat swinging on the hook in Kentucky Lake. "We were along the Gulf coast from Mexico to Florida last winter, and it was delightful. But I would like to see some new water." Nomadic dreams, right? 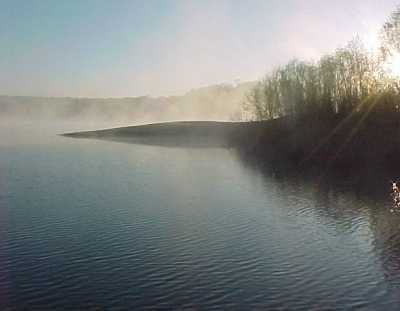 -----The Corps of Engineers manages the navigable waterways of the US. Conveniently, they have a map published on the Internet. We squinted at the map. "We have cruised the waterways of Texas, Louisiana, and Florida," I said tracing the lines with my finger. "But look at Alabama! Wow! We've only scratched the surface with our Alabama portion of the cruise on the Tennessee River." 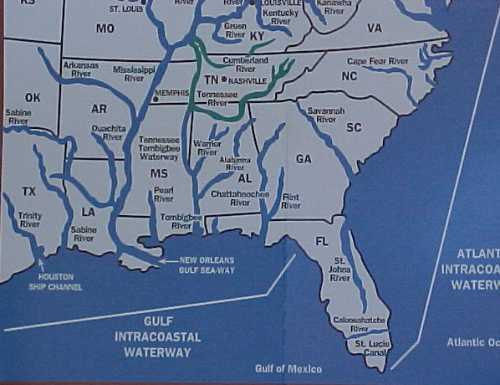 -----"Except for the Tenn-Tom connecting the Tennessee River to the Gulf and the GIWW along the coast, I've never heard anything from anyone about Alabama Rivers," El frowned. 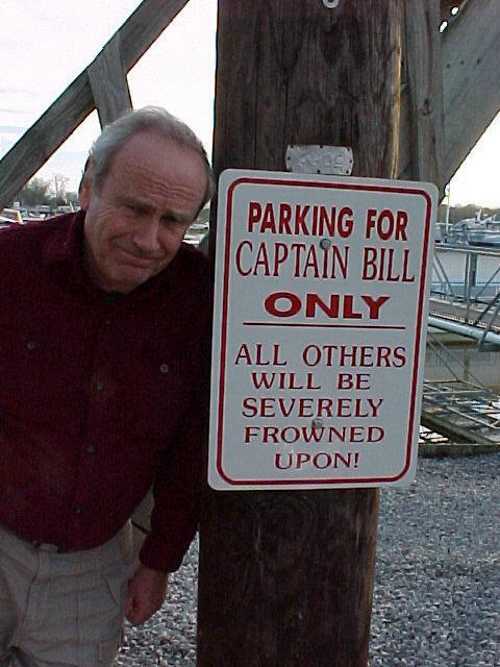 "Maybe there's a reason no one cruises them. Let's check on them." -----Well, we searched the trusty Internet. We found a pile of information about campsites on Alabama water. And learned that there are 6 navigable rivers -- more navigable river water than any other state! -----Well, that should give us plenty of winter cruising," El said getting excited about Alabama. "Look, we have the Tombigbee, Black Warrior, Chattahoochee, Mobile and Alabama Rivers to explore. And they connect with the Flint and the Apalachicola in Georgia and Florida." -----However, there was precious little information on any but the Tennessee and the Tombigbee. We could see the other rivers carried some barge traffic and had locks and dams, so they would have to be passable for our Halcyon. -----"Lets head to Demopolis," El said. 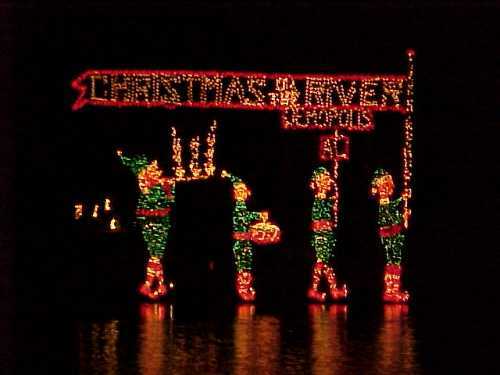 "Our guide says they have a Christmas on the River and that should be interesting. Surely, cruisers there can help us with their experiences on the other Alabama Rivers." -----So we went to Demopolis. There are two routes south from the Tennessee River for trailer/boaters. One is down the Tenn-Tom Waterway. It is a pleasant cruise, now heavily traveled by boaters on the Great Loop Route. The Loop takes cruisers south from the Great Lakes to the Gulf via the interior rivers. The return is up the East Coast, and via the Hudson River/Erie Canal back to the Great Lakes. As you know, we love circumnavigating -- so in '92 we helped pioneer that route in a 20-foot Flicka. It is a marvelous cruise. -----Demopolis is one of our favorite towns, anywhere. The folks are marvelous. We couldn't visit the bank or the library without chatting for over an hour with local folks. This is the Christmas on the River week in Demopolis, so folks are in town for the celebration. -----We checked with the marina folks. Fred, the same manager who was here when we came in ten years ago, was in charge. 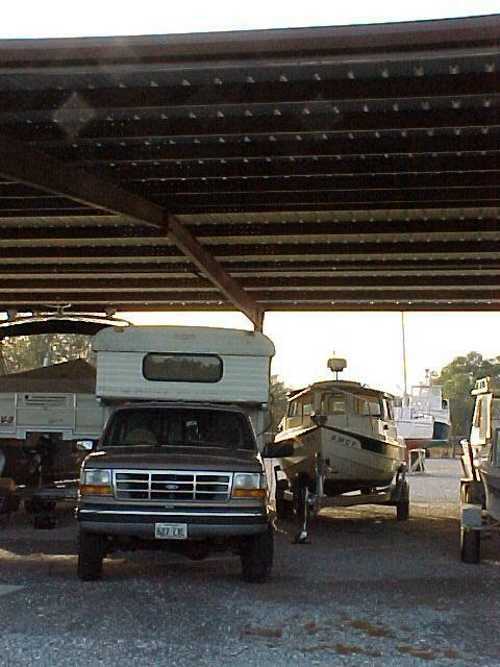 He gave us a space for boat and trailer under the boat shed. This was a perfect arrangement, since we planned to leave Halcyon here over the Holidays while we were with family. Meanwhile, we lived in the camper under the shed roof. A violent cold front was predicted, with heavy rain and possible tornados, so we were very content to have the shed roof over the boat and camper. 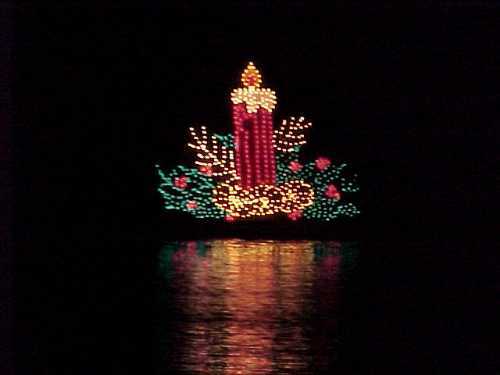 -----Christmas on the River is a special time in Demopolis. The Parade of Lights is done with pre-made floats -- that float! 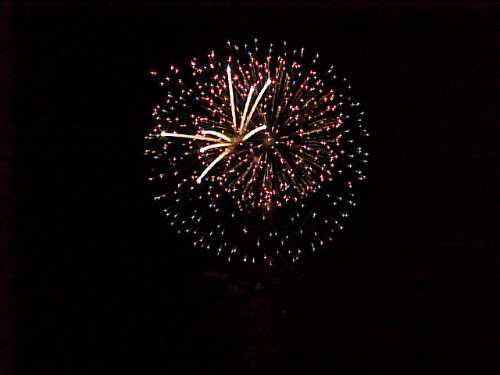 Between the passing of the floats, fireworks were set off over the river. It was a great treat for us. -----Fred, harbormaster extraordinaire, has had an annual tradition of fixing a gumbo for marina guests. 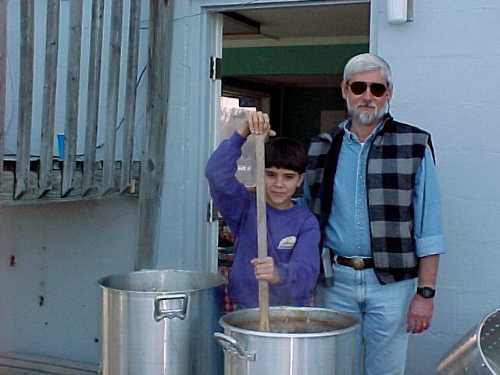 He started working at dawn, and with the help of Kim's son with the canoe paddle, the vats of gumbo were just right at sundown!